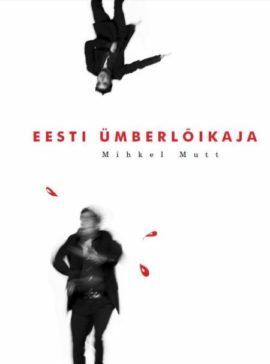 Mihkel Mutt’s collection of short prose All is Well, published in late 2018, is a follow-up to his 2017 collection, Thoughts. The author himself has expressed a desire for his writing to still be read in 200 years. Perusing the thoughts put forth in this latest work, one must admit there is certainly potential. 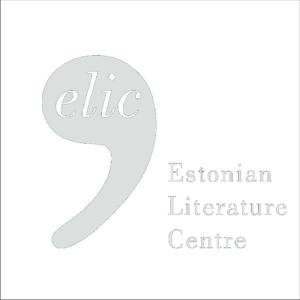 All is Well is divided into five sections, at the core of which are musings about time, aging, Estonian identity, language, writing, historical lessons, mundane life, and eternal questions. Based on the title, one might assume the book offers reassurance. And that it does, but of course from a characteristically Mutt-ish melancholy and ironic perspective. The statement “all is well” comes only once there is a strong foundation from which to observe today’s idiocies. Thus, Mutt’s essays “More Europeanness” and “Older Persons” can be seen as the girders of the book. Mutt demonstrates that both the nationalist character and European culture (which is in tense dialogue with the former) are currently standing on thin ice, unlike in the early days of the nationalist spirit. One can only enter critical debate with them from a base of Mutt-like intellectual greatness, otherwise the consequences will be unfortunate. 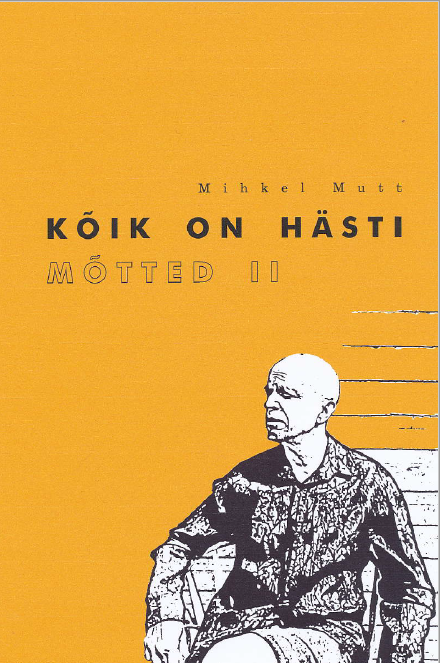 On the other hand, Mutt feels like a lone wolf on the local intellectual scene, as several great Estonian minds took entire intellectual sectors along to the grave with them (Mati Unt, Vaino Vahing, Ülev Aaloe, Arvo Alas, Linnart Mäll, and Haljand Udam, just to name some). 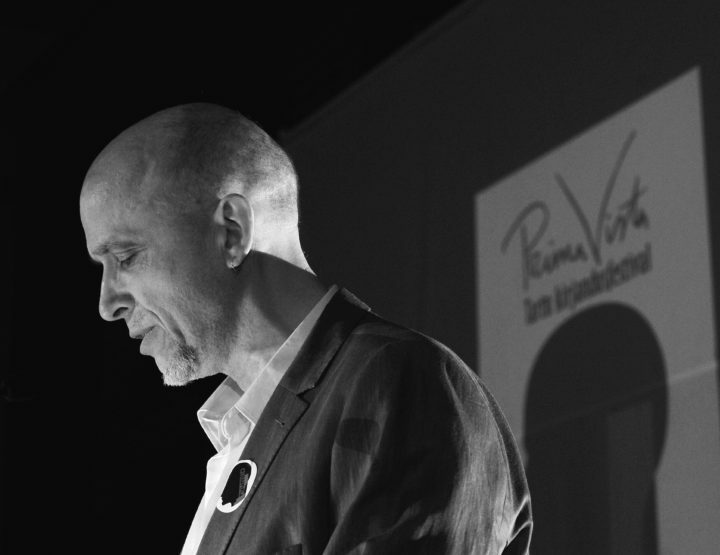 As someone who has long worked in the field of culture, Mutt urges us to stop “wiping shoes, faces, floors, derrières, and espresso mugs,” to scrutinize our surroundings, to see the simple changes around us (such as the shift in Estonians’ attitudes towards plastic bags and Chinese products in merely a couple of decades), and to grow wiser with age. Mutt delivers all this in an amicably humorous tone, which makes the panic-inducing topics somewhat easier to digest. All is Well is dense and steady in caliber, which makes it difficult to summarize – each essay is crystallized. They are like a handful of tea leaves that swell and impart their concentrated flavors when immersed in the hot water of reading. Only two or three improper remarks that stray from general course scar the overall impression (comments about feminists and vibrators, etc.). Nevertheless, this does not detract from the value of Mutt’s other thoughts and doesn’t diminish the hope that they won’t merely end up collecting dust on bookshelves until the next generation takes them out to the recycling bin, but rather will enjoy their covers being worn thin from constant reading.